Check out my YouTube video (please subscribe!) of my thoughts regarding my first time attending the Emerald City Writer’s Conference this weekend in Bellevue. 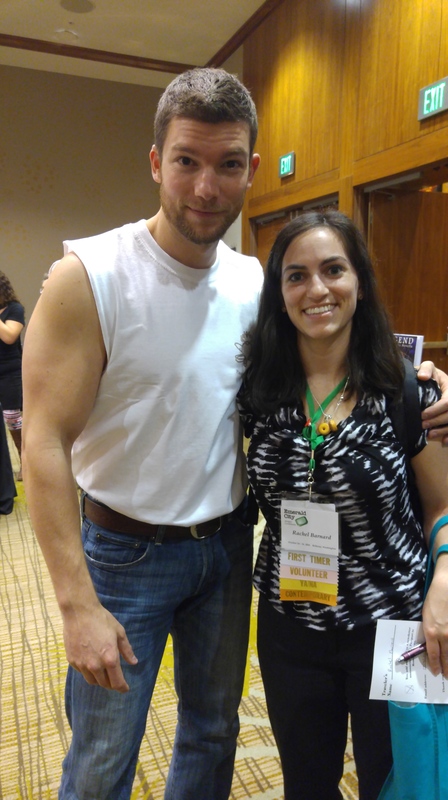 And here’s the only picture of me I took during the whole weekend – me and one of the Wanderlust models.